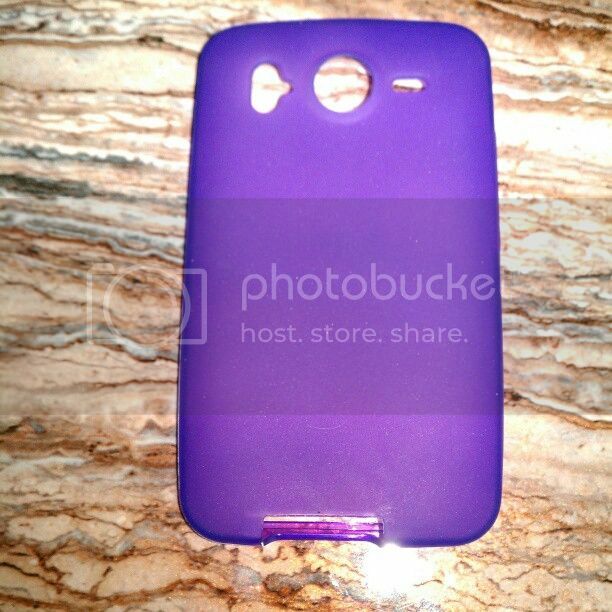 I have recently received this purple Flexishield Skin for HTC Desire HD to review. I absolutely love this . It fits perfectly and I had no problems putting it on my phone. It fits well around the camera,flash, microphone and such. It covers the top button and the volume buttons but it is alright because it doesn't affect the use of those buttons at all. I have already dropped my phone once since I have this skin on it and it did protect it. I have to say I love my new HTC Desire HD skin. Mobile Fun also has cases for newer phones like Galaxy Note 2 case and so many others that there is a case or skin for everyone. I will be buying case or skin from Mobile Fun when I get a new phone or when I have a new e-Reader in the future. Hello, this looks like a cool mobile cover. But it doesn't look that strong. 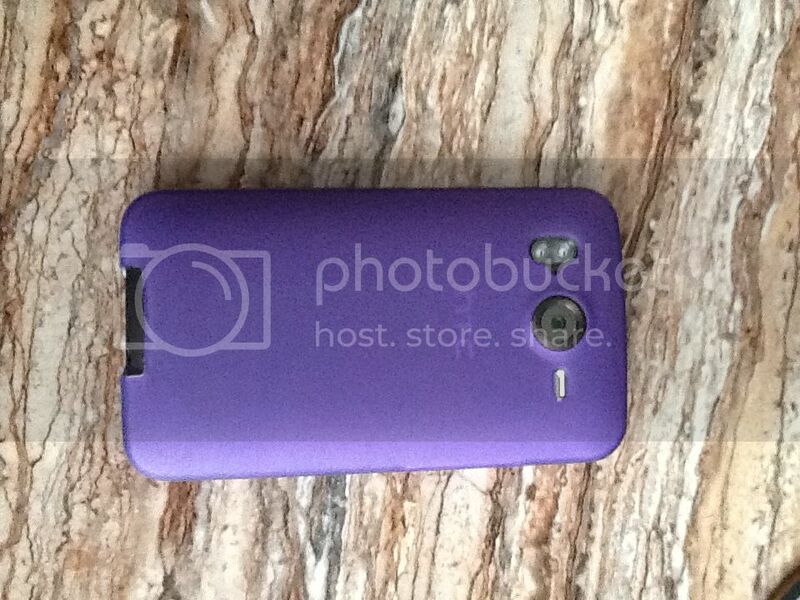 I think HTC should make mobile cases too, as its mobiles are very costly.